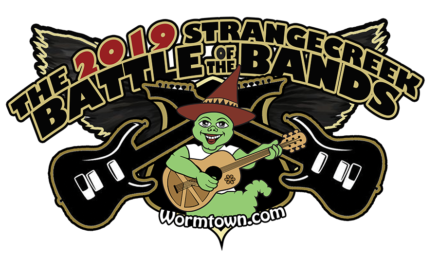 These friendly annual ‘battles’ give bands a shot at earning their way onto our festival stages. From our online poll, top bands were offered set times at one of our regional venues during the month of March. Winners face off in regional Semi-Finals at that venue and winners from each venue will battle it out at our big FINALS BATTLE (Saturday, April 13).